Umpires are an incredibly important part of the game of hockey, and without their help and commitment each week, we wouldn't be able play! At St Andrews Ladies Hockey Club, we have a long and strong history of producing high quality umpires and we encourage all our junior and senior players, as well as junior parents to learn to umpire. Whilst learning to umpire may seem like a daunting task at first, with the help of our experienced umpiring mentors, you and/or your child/ren will have the basics down in no time and the confidence to blow the whistle on a game when called upon! Mentoring predominantly occur on Friday nights (JT1-4 games) and Saturday mornings (U13 turf or all junior grass games), however accommodations for Saturday afternoons (senior grass) or Sunday afternoons (Division 4-6 turf games) may be organised subject to mentor availability. 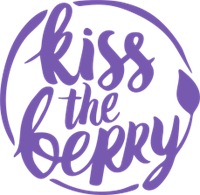 § Engaged Mentor (blowing the whistle) – are required to umpire the fixture, with the learner umpire no further than 1 metre away, ‘shadowing’ them. § Disengaged Mentor (not blowing the whistle) – are present to ‘shadow’ the learner umpire no further than 1 metre away, while the learner umpire officiates the match. Are you looking to obtain or renew an umpiring accreditation? BWHA, in conjunction with the HockeyED, give umpires the opportunity to obtain umpiring accreditation. All accredited umpires are paid for every game they umpire in BWHA competitions. Please follow the link below to find out more about the HockeyED program, or email rdo@bwha.com.au for more information. St Andrews Ladies Hockey Club is lucky enough to have the invaluable expertise of Jan Hadfield (AM) available for the development of our umpires. Jan is our current Club Patron, and served as an umpiring official at international level for 32 years. During her long career, Jan was a world panel umpire who officiated at a number of international tournaments including the 1988 Olympic Games and the 1990 World Cup. Following this, Jan then served as an FIH umpires manager at numerous international events including the 2004 and 2008 Olympic Games. Jan has worked on a number of officiating panels, committees and councils, working to develop the art of umpiring. In 2006, she was awarded the Guust Lathouwers Memorial Trophy (awarded every two years for outstanding service to the development and promotion of umpiring) by the FIH. In 2018, Jan was recognised in the Queens Honours for her significant service to hockey and umpiring development. 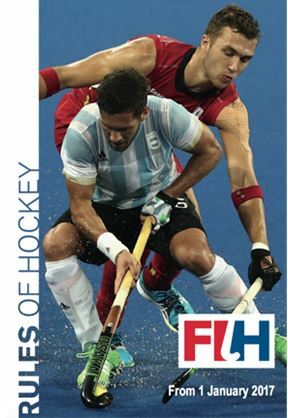 The International Hockey Federation (FIH) has launched a FREE ‘Rules of Hockey’ app for iOS and android smartphones. 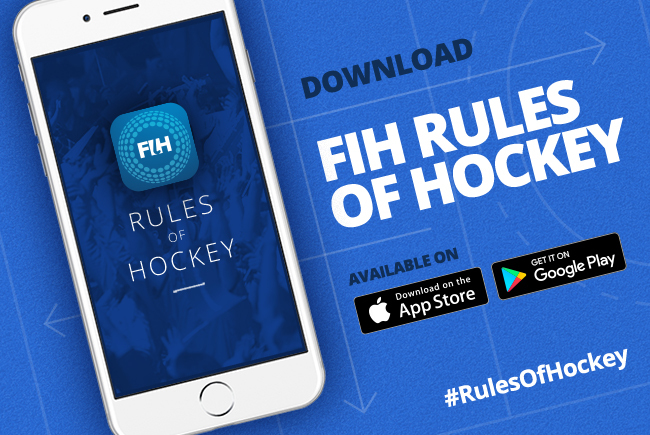 The app details the official FIH Rules of Hockey, providing officials, players and fans with an easy-to-use and accessible resource. The objective of the app is to create a tool that not only helps officials but also gives athletes and fans a better understanding of the game. The app, which will be constantly updated to reflect approved Rule and Regulations amendments, also includes helpful quizzes to help users learn about the rules that govern the game of hockey. This is a user-friendly app which provides an easy and effective way for all players to learn the rules of hockey and how to go about umpiring the game. We strongly encourage all players and parents, regardless of their age, abilities or umpiring experience to download this app as it is an extremely beneficial tool for learning the game of hockey! For Apple users, head to App store on your phone and search 'Rules of Hockey'. For andriod users, head to the Google Play store on your phone and search 'Rules of Hockey'.